By Darren Hughes – Electoral Reform Society: Negotiations on the UK’s exit from the European Union will dominate much of the political agenda this year. But 18 months on from the Brexit referendum, questions are still being asked about whether campaigners played by the rules when it came to spending. The Electoral Commission, which regulates political spending, is already investigating £600,000 spent by a pro-Brexit campaign run set up by university student Darren Grimes. And now allegations have emerged concerning various Remain campaigns as to whether they were working together in such a way that it amounted to ‘coordinated spending’ – thereby potentially breaching spending limits. It is a murky picture of seemingly endless claims and counter-claims, with former cabinet minister Priti Patel among those giving their two pennies worth. The rules state that different groups can ‘liaise and discuss campaigning approaches’ – but must not spend money on joint advertising campaigns. That’s because registered campaigners were limited as to how much they could spend during the formal ‘referendum period’ which ran from April 15 until the ballot on June 23. Designated lead campaigners had a spending limit of £7 million each, while other registered campaigners had a ceiling of £700,000. If these rules were breached, it poses a major risk that the one side or the other was able to gain an unfair advantage, by splitting spending among lots of smaller organisations. Limits are there for a reason: to prevent campaigns being held to ransom by big donors – and to prevent an arms race between opposing factions. A major concern is that what constitutes ‘joint spending’ between groups is not clear – which is why the Electoral Commission has called on the government to clarify the legal definition. It wants campaigners to be required to state who they worked with and how much they each spent on their spending returns. It’s absolutely right that the rules should be made crystal clear, given the importance of the EU referendum and others which may follow. But more than that – there must be complete openness when it comes to spending around such votes. To take one example: the standard of debate during the EU referendum was dire. 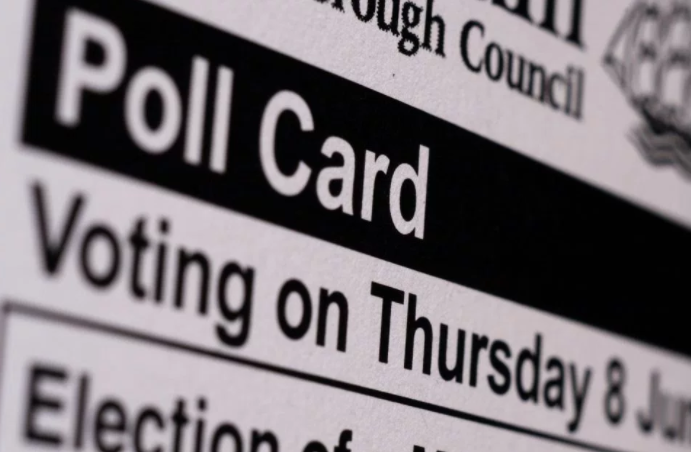 Polling commissioned by the Electoral Reform Society highlighted showed far too many people felt they were ill-informed about the central issues. There needs to be a check on the standard of debate – from properly funded, impartial information sources to in-person, public forums that allow for real, informed discussion. Our report on the referendum, It’s Good To Talk, made nine key recommendations to improve the conduct of future referendums. These include a minimum six-month regulated campaigning period to ensure time for vibrant public discussion, and for a definitive ‘rulebook’ to be published, setting out the technical aspects of the vote as soon as possible after the passing of any referendum Bill. There is also an important role to be fulfilled outside of campaign groups. Our ‘Better Referendum’ initiative demonstrated a widespread appetite for people to gather and deliberate issues between themselves. Not everything in politics has to come at a huge financial or democratic cost. Decisions should be determined by informed choices about policy rather than which side spends the most. There is the potential for referendums to be highly-effective democratic tools – but that will not be the case until the labyrinth of current spending rules are cleared up.